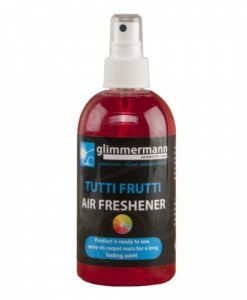 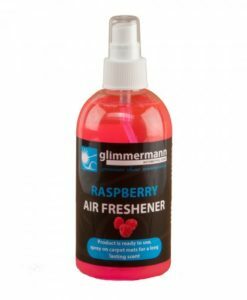 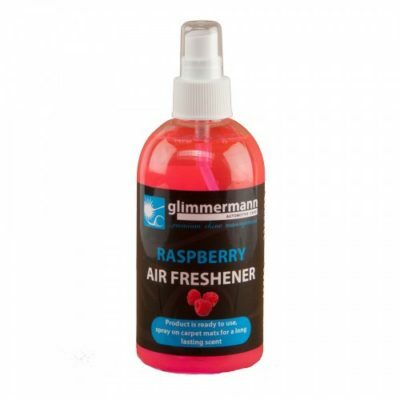 Our RASPBERRY AIR FRESHENER is ready to use. 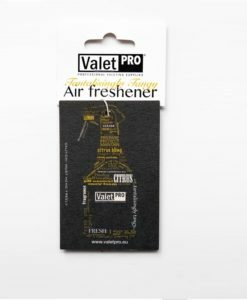 We recommend spraying onto carpet mats to leave a long lasting scent. 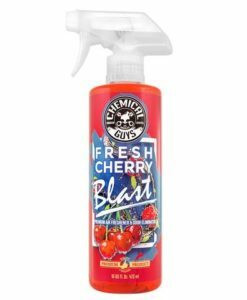 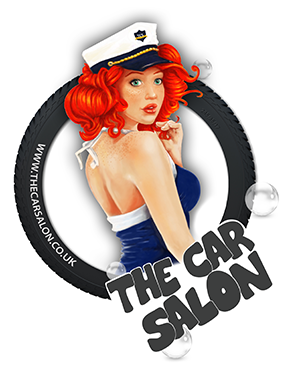 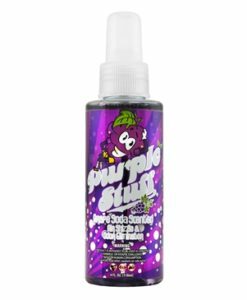 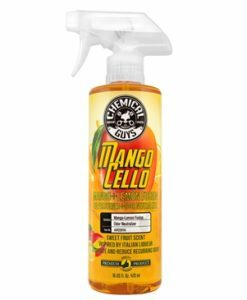 Once sprayed leave for a few minutes to let the scent settle and disperse throughout your vehicle. 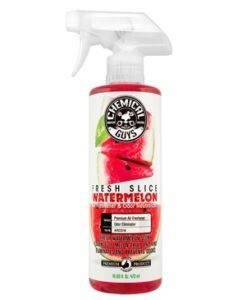 Do not directly inhale any spray.